Follows long railroad grade to closed Needle’s Eye Tunnel. This road follows an historic 1903 railroad route and features two lakes, stunning views and an easy hike to Needle’s Eye Tunnel. It is open to unlicensed vehicles after you turn off County Road 16. You can camp and park across the road south of the starting point. The trail has no seasonal closures, but won’t be passable, except by snowmobile, in the winter. 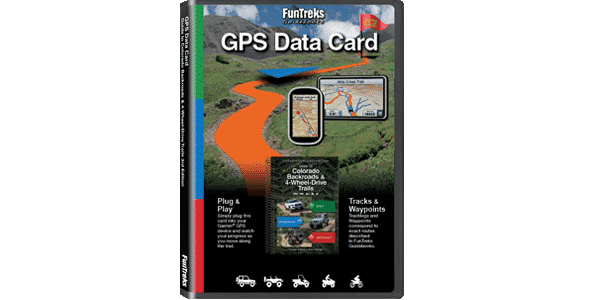 Small embedded rock, occasional muddy spots, and gentle grades. Suitable for almost any highclearance SUV. A rough road for cars, but they can do most of it. In mid-July of 2018, I was surprised to find the trail completely blocked by snow just above Yankee Doodle Lake. I hiked past this point and found an even worse blockage higher up. This means it is possible you might not be able to drive all the way to the tunnel until August some years. I’d also like to point out that side trail Jenny Creek, F.S. 502, is now officially open, but part of the trail has been re-routed away from the creek. 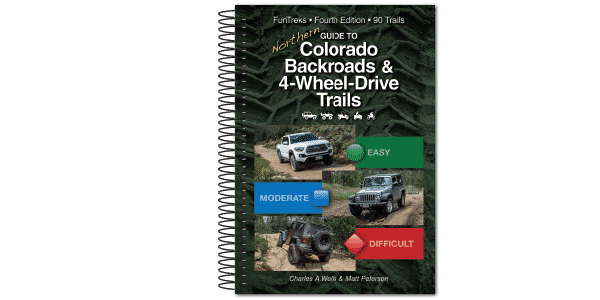 There is a full description of Jenny Creek in the new 4th Edition of Guide to Northern Colorado Backroads & 4-Wheel-Drive Trails set to be released for sale in mid-April 2019.